Before there was Blissey, Snorlax was the king of Gym defense. The fallen king now firmly resides in the II tier, but it is still one of the best gym defenders out there and a great alternative to put in a gym if there is a Blissey or a Chansey already. This battledex entry will analyse Snorlax viability in the current metagame, its moves and whether or not you should use it in raids. Snorlax is one of the strongest Gym defenders, but unlike Blissey it has some offensive potential. Its attack stat is not too high by any means, but it is certainly higher than Blissey’s. It has very good bulk and a massive base stamina stat, which makes it a difficult Pokémon to take down in gyms. Furthermore, it is able to learn Zen Headbutt as a fast move, which will deal super effective damage to those Fighting type counters out there. The following Table compares the cycle DPS (with STAB) of every single moveset that Snorlax is able to learn. 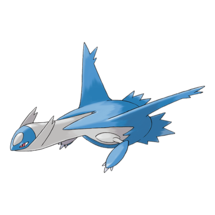 Some movesets are more viable or commonly used than others. Keep in mind that some movesets might not top the DPS charts but could be good to use in certain scenarios! For example, Body Slam might not be the best option DPS-wise, but it is one of the most annoying moves to deal with when fighting against Snorlax. 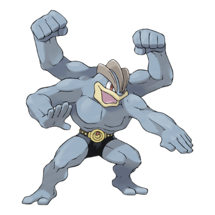 Machamp is the #1 choice when it comes to fighting Snorlax (and the duo Blissey-Chansey too), followed by Hariyama. The main difference between these two Pokémon is that Machamp will finish the job faster than Hariyama (since it has a higher attack stat) but Hariyama will probably have higher HP due to its greater bulk. From a time to win perspective, Machamp wins, but Hariyama is a very good alternative that costs less candies to evolve. 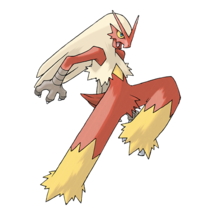 Blaziken has a high attack stat as well, but Focus Blast (even though it is a heavy-hitting charge move) is not as consistent and efficient as Dynamic Punch. Focus Blast is a full-bar charge move, whereas Dynamic Punch is a 2-bar charge move. 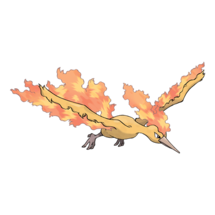 Multi-bar charge moves are normally better than full-bar charge moves when attacking gyms due to the fact that (almost) no energy is lost and there will be plenty of situations where Blaziken could faint before firing off its charge move for the last time. 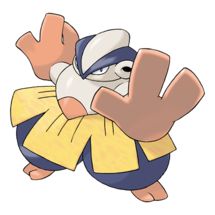 It is a great alternative and in certain situations it will take less damage because it takes neutral damage from Snorlax’ Heavy Slam, whereas the other fighting types take neutral damage. However, it will take super effective damage from Earthquake, which is something to consider as well. The three remaining slots are outstanding generalists. 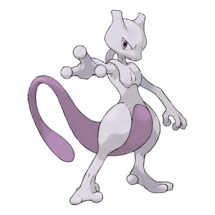 Mewtwo has the highest attack stat in the game as of now and it even learns a charge move that deals super effective damage against Snorlax, Focus Blast, plus it also resists Snorlax’ Zen Headbutt! Keep in mind, however, that Focus Blast is a slightly inconsistent full-bar charge move and it does not benefit from STAB. 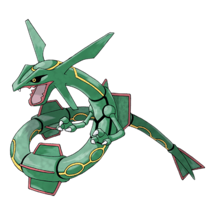 Rayquaza and Dragonite are also oustanding generalists, but they won’t finish the job as fast as fighting type attackers who benefit from the STAB and super effective damage bonuses. 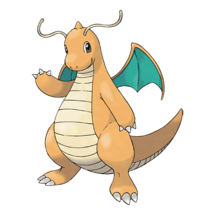 Dragon Tail and Outrage is one of the best movesets in the game, and paired up with the legendary-tier attack stat of these beasts, it makes a great combo to use against Snorlax. Furthermore, they are able to double resist incoming Earthquakes. 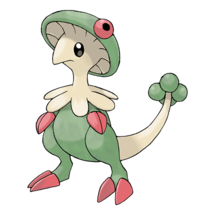 Breloom has a high attack stat, but it is a glass cannon. It is a good choice from a time to win perspective but not from a potion-efficient one. 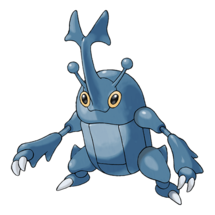 Heracross is a good counter but Close Combat is not as good of a charge move as Dynamic Punch. Raikou, Moltres, Latios and Kyogre are great generalists with very good movesets, and Moltres even resists fairy type attacks! 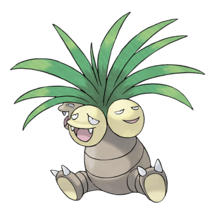 Exeggutor deals tons of damage with its Solar Beams and it resists psychic type attacks such as Zen Headbutt. Snorlax is not a very useful Pokémon to use in raids. 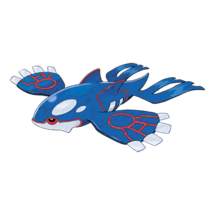 It is a Normal type, and thus it is not able to deal super effective damage against any other type. One potential use for Snorlax is a last-slot anchor, but offensive-wise there are plenty of better specialist options out there. If you really want to use Snorlax in raids, try to avoid using it against raid bosses that might have a Fighting type move, such as Focus Blast Mewtwo, and try to take advantage of its non-STAB moves such as Lick, Zen Headbutt, Heavy Slam or Earthquake. They will not benefit from STAB but using them against some raid bosses could deal super effective damage. Memorize the type chart and play around, in case you want to use Snorlax as a raid attacker. 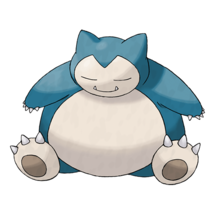 Snorlax, the Sleeping Pokémon. Snorlax isn’t satisfied unless it eats at least 900 pounds of food per day. Once it is full, it promptly goes to sleep. 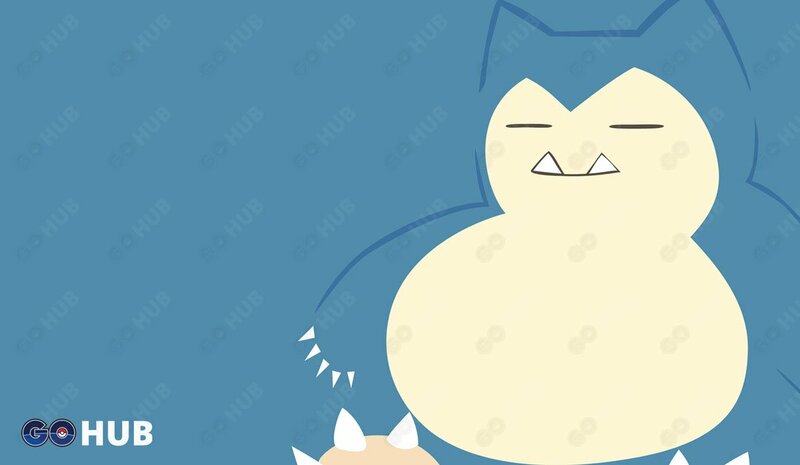 Snorlax, the old king of the gym defending metagame, is still a great defender in Pokémon GO. 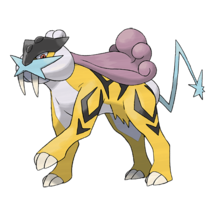 It has great bulk, massive stamina and access to heavy-hitting charge moves with STAB such as Hyper Beam. Sadly, Body Slam is a legacy move but Snorlax will be pretty difficult to take down nonetheless. Placing Snorlax in a gym next to Blissey and Chansey normally deters incoming attackers, not only due to its bulk, but also due to the fact that is has a high CP and contributes to the high CP gym defending strategy. For offensive purposes, it could work as a final slot anchor, but we do not recommend that if you are short on numbers.